Aloe Vera is known as a miracle plant because it has phytochemicals and other nutrients which are beneficial for hair, health, and skin. 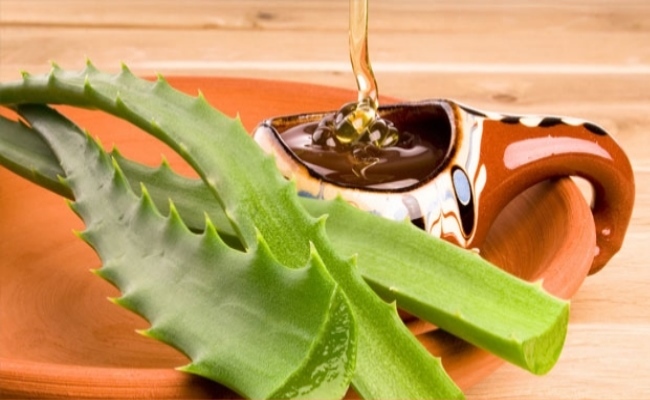 Aloe Vera extracts are also used in food and energy drinks. 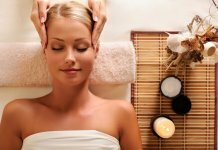 Aloe gels topically, as a remedy for skin conditions including burns, sunburn, frostbite, psoriasis, and cold sores. 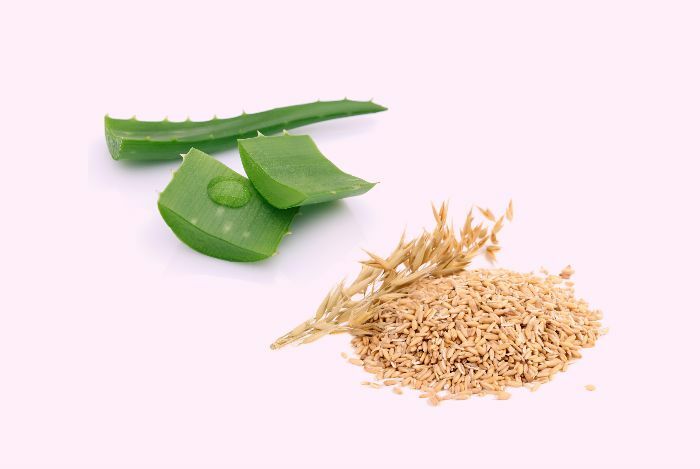 Applying aloe gel to the skin might improve healing of certain types of burns called “partial thickness burns.” Some research shows that applying aloe cream twice daily decreases the size of first or second-degree burn wounds and reduces the amount of time needed to heal. However, another research suggests that applying aloe daily is no more effective than standard treatment for reducing healing time. Age spots, pimple marks, pigmentation marks, burn or injury marks can be treated using aloe vera gel. 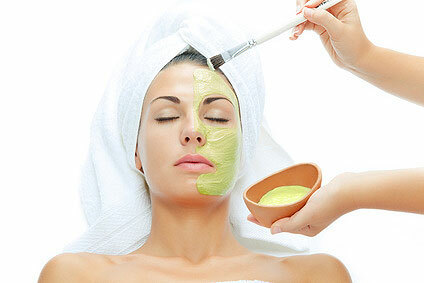 Just make a paste of aloe vera extract and rose water and apply it on the face for 20 minutes. Rinse off using cold water. This pack acts as a fairness pack also. The paste must be massaged for 2-3 mins onto the face before rinsing it off to cleanse the pores of the face. 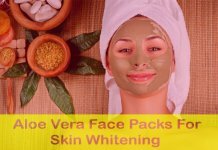 Skin tanning is a common problem in India and it is also very difficult to get rid of the tan easily.Try this simple and effective pack for tan removal. Apply a paste of aloe vera gel and lemon juice on the affected area.Leave it on for 10 mins and wash it off. You can also make a mixture of the same and apply the mix with the help of a cotton ball on the affected areas to treat them. 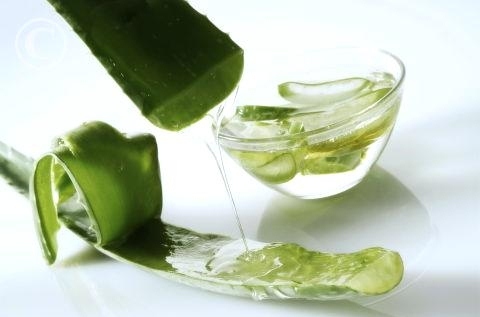 Boil the aloe vera leaves in water and then grind it into a paste. But, make sure that you remove the thorns from the leaves before you boil them. Mix some honey in it. Apply the paste for 20 minutes before rinsing it off. It can work wonders for oily skin if followed every week. Make a paste with a pinch of turmeric,1 teaspoon of Honey, 1 teaspoon of milk and few drops of rose water. Add the aloe vera gel to the paste and mix it well.If you have cut the gel into cubes, you will need to blend the whole mixture to form the paste. Apply the paste onto the face and neck evenly for about 20 minutes, then wash it off and get glowing skin. 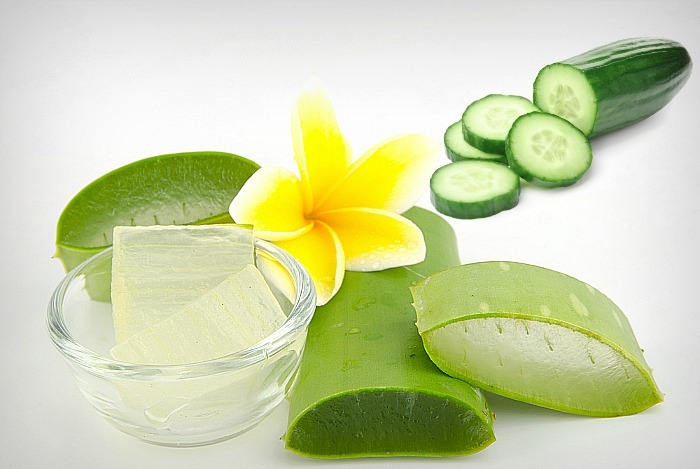 Mix some aloe vera gel with cucumber juice, yoghurt, and rose oil. Apply this paste on your face and neck, keep it on for 15 minutes. Wash off the pack with cold water. 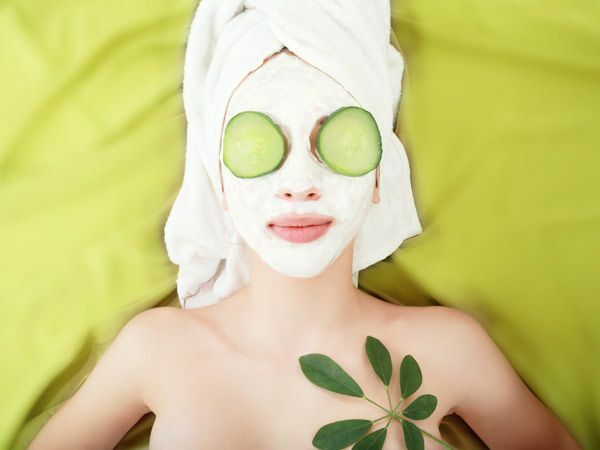 Prepare a paste of aloe vera gel, cottage cheese, dates, and cucumber. Add some lemon juice to it. 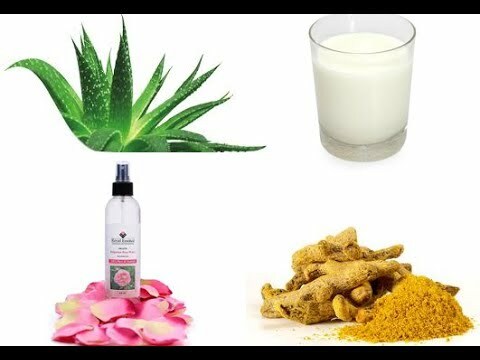 This is a great home remedy for your dry and dull skin. Apply the paste on your face and neck, leaving it for approximately 30 minutes. Rinse it off to see a prettier of you. Mix aloe vera gel and cucumber dices into a thick paste. Add oatmeal to this. Apply this on your face, and scrub it in circular motions for 5 minutes. After that let the pack stay for 10 minutes. Wash it off to get rid of those harmful dead cells from your face. 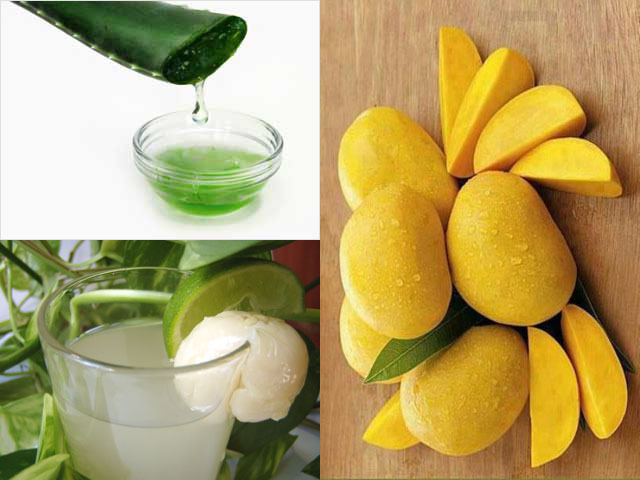 Just blend some aloe vera gel with mango pulp and lime juice. Apply it on the face for 20 minutes. Rinse it off with cold water, this will refresh your skin and make it glow. Previous articleIs it True Or Not-Too Much Intake Of Sugar Causes Diabetes? 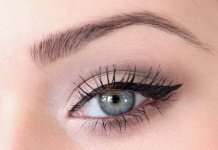 Try These 5 Amazing Eyeshadow Colors For This Fall You Must Enjoy It! 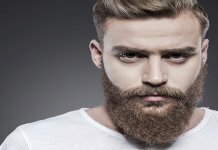 How To Get Well-Shaped And Good Beard?